This episode features Jimmy Moore of Bold Racing and Suspension. 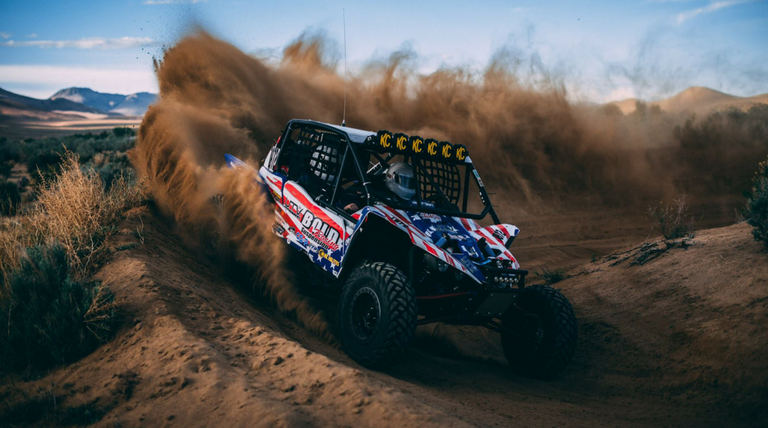 Since Jimmy is both a racer and a sponsor, we get his perspective on building a family-based grass roots desert racing team along with what he looks for in a sponsored racer for his high end custom suspension. This episode was sponsored by Topthepodium.com and the podcast is powered by impactfuel.org.